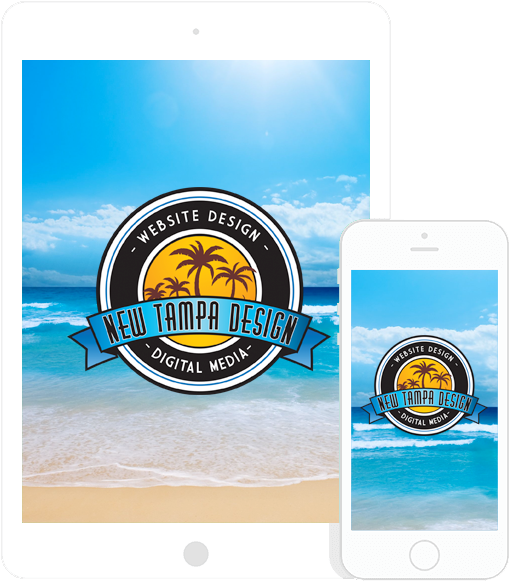 New Tampa Design has the expertise to deliver stunning websites no matter what business category you fall under. Designing and developing websites has been our business since 1999. We’ve created websites for businesses such as; Veterinarians, Pet Resorts, Medical Practices, Law Offices, Computer Companies, Banks, Auto Shops, Restaurants, Pest Control to Personal websites. In today’s world your website has to function properly on desktop computers and mobile devices. Developing a website that looks great on small screens such as iPhones, Androids, iPads and various tablets can be a difficult task. The Huffington Post stated 57% of mobile users will abandon your website if it takes longer than 3 seconds to load. Websites that are not mobile-friendly annoy users and that’s bad business!